This immune boot blend contains Frankincense, Tea Tree, Rosemary, Lemon, Eucalyptus and Orange Sweet. 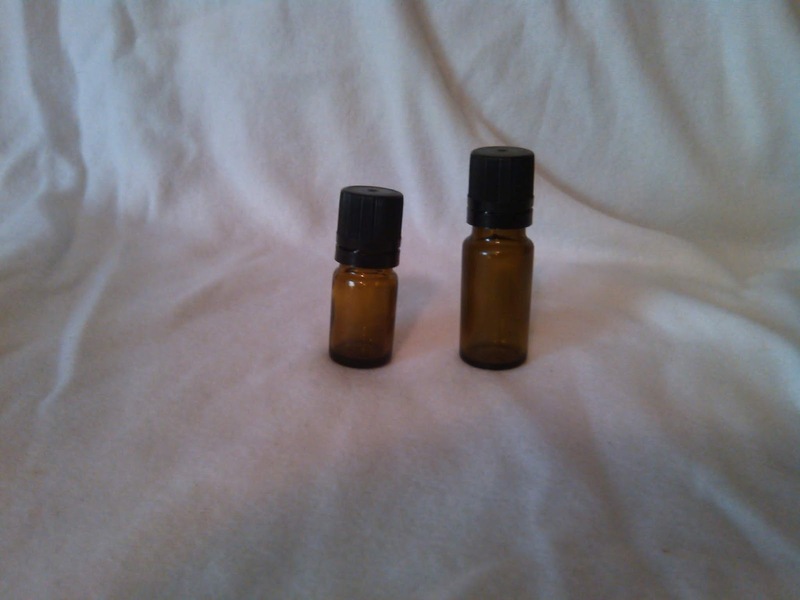 Get a kick start with fall soon coming with this blend of oils and a pocket size inhaler! Choosing one of our essential oils or blends in a 5 ml or 15 ml amber glass bottle and one of our either plastic or aluminum pocket refillable inhalers will make that perfect unique gift!